Dear Heart, Come Home: Path of Mid-life Spirituality by Joyce Rupp was published by Crossroad Publishing Company in January 1959 and is our 10364th best seller. 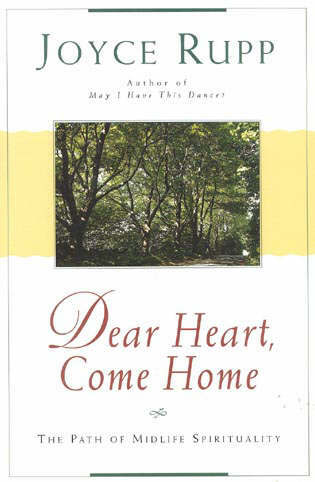 The ISBN for Dear Heart, Come Home: Path of Mid-life Spirituality is 9780824515560. Be the first to review Dear Heart, Come Home: Path of Mid-life Spirituality! Got a question? No problem! Just click here to ask us about Dear Heart, Come Home: Path of Mid-life Spirituality.